MUST PRE-REGISTER ONLINE NO LATER THAN AUG. 19TH. An important summary of the legislative decisions made and changes to case law that impact the real estate industry. 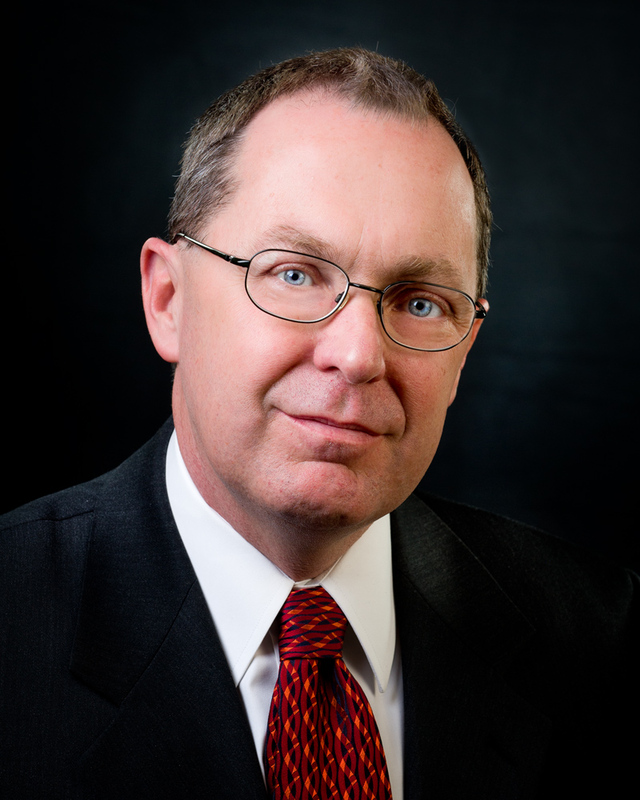 John Logan’s practice is in commercial litigation, real estate, contract and employment law. Mr. Logan has practiced in Colorado for more than 24 years following his 1984 graduation from the University of Kansas. 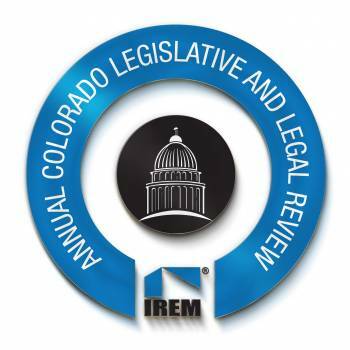 Mr. Logan has served on several committees for BOMA, NAIOP, and IREM and has testified at the Colorado legislature regarding proposed real estate laws. Mr. Logan is an author and instructor of numerous legal continuing education classes, including ‘The Essentials of Office and Retail Leases in Colorado’, ‘Residential and Commercial Evictions in Colorado’, and ‘Drafting Commercial Real Estate Leases’. He lectures frequently on real estate matters. He is a graduate of the National Institute of Trial Advocacy, and has been a member of the Association of Trial Lawyers of America and the Colorado Trial Lawyers Association. Mr. Logan represents clients in areas such as lease negotiations, contract and employment disputes, evictions and general business advice.